When Lucas works from home, he makes his and hers kale smoothies every morning. On days he goes into the office, he’s usually in such a rush that breakfast is coffee to go. 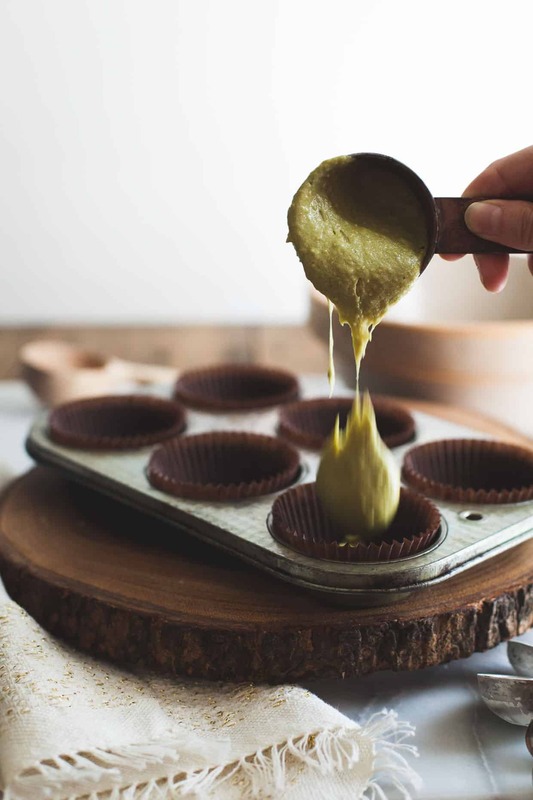 Unless there’s half a dozen matcha green tea muffins cupcakes sitting on the counter – then he grabs two. 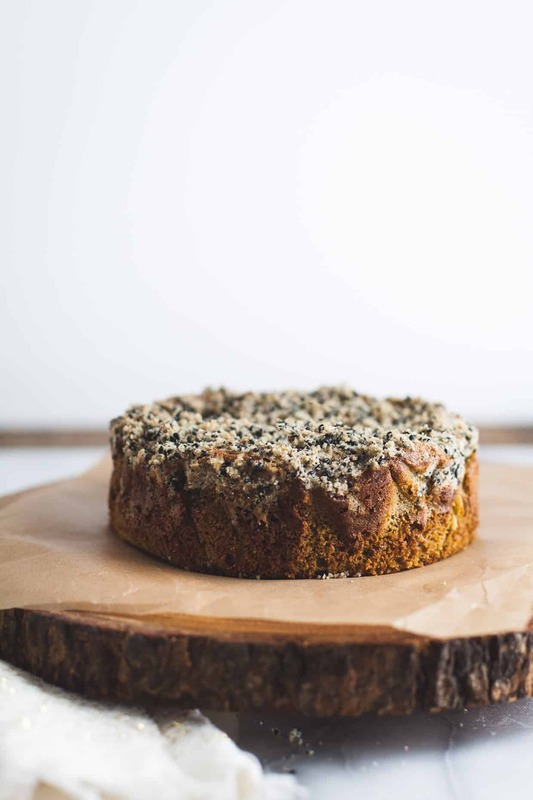 Full disclosure, this is absolutely cake and not muffin, but since it’s topped with black sesame streusel instead of frosting, it’s masquerading as a breakfast pastry. I eat it for dessert a la mode. I didn’t actually realize Lucas was eating cake for breakfast until all of the cupcakes went missing halfway through the week. Missing into his belly. As he tried to get dressed for work on Tuesday morning, Lucas woke me up in a scurry to tell me that I apparently washed every pair of his pants the night before and they were all still wet in the washing machine. Seeing nothing I could do to help at that hour, I instead laughed at the idea of him going to work pantsless and went back to sleep. In my defense, I sorted the laundry on Saturday and it took him until Tuesday to realize that all of his jeans were in the pile. A true testament to how infrequently he wears pants. Just sayin’. I nearly died, y’all. He actually could fit into my pants, so I believed him (and felt mortified) for a split second. I guess he tossed a pair of his jeans in the dryer and wore them a tad damp to work instead. At least he had matcha cupcakes to eat on his way out the door. 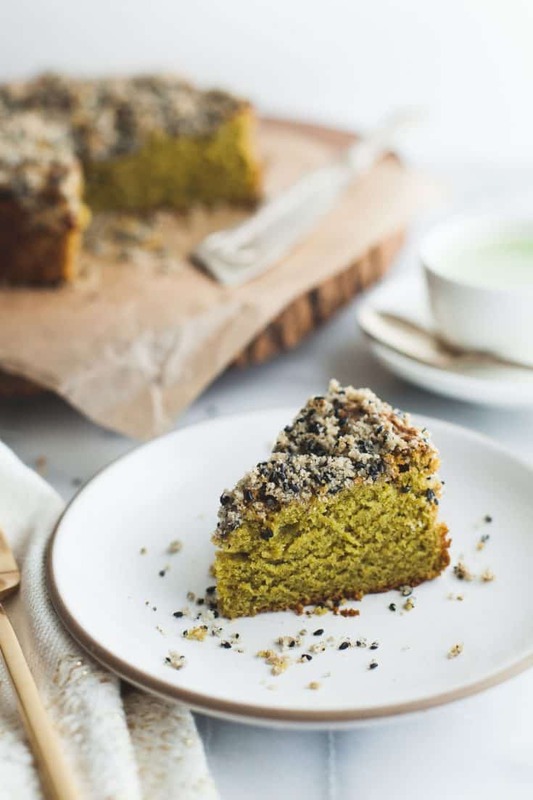 When developing this matcha cake recipe a couple of months ago, I lazily added black sesame streusel to the top of the test batches instead of whipping up frosting – fully intending to go the whole nine yards with black sesame frosting on the final version. Seven batches later and I still protest that this cake doesn’t need frosting. 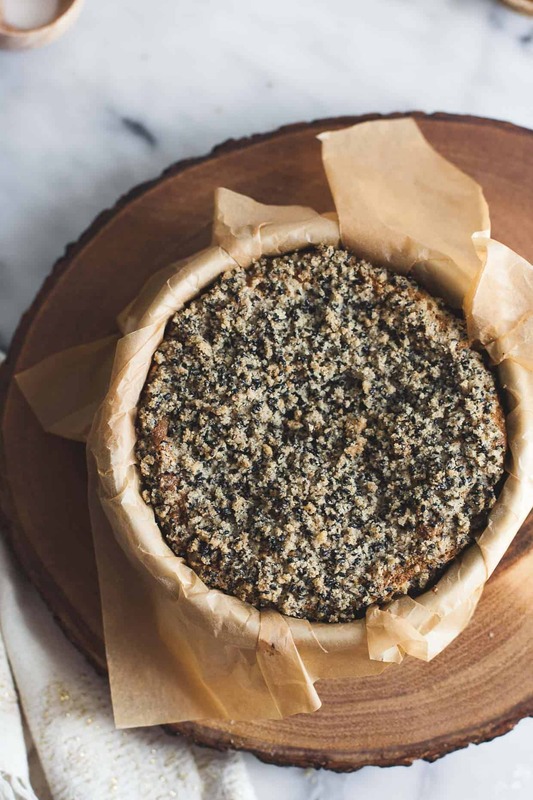 The crispy sugary black sesame crumble adds exactly the right subtly sweet component. Nothing lazy about it. Yes, I said seven batches. 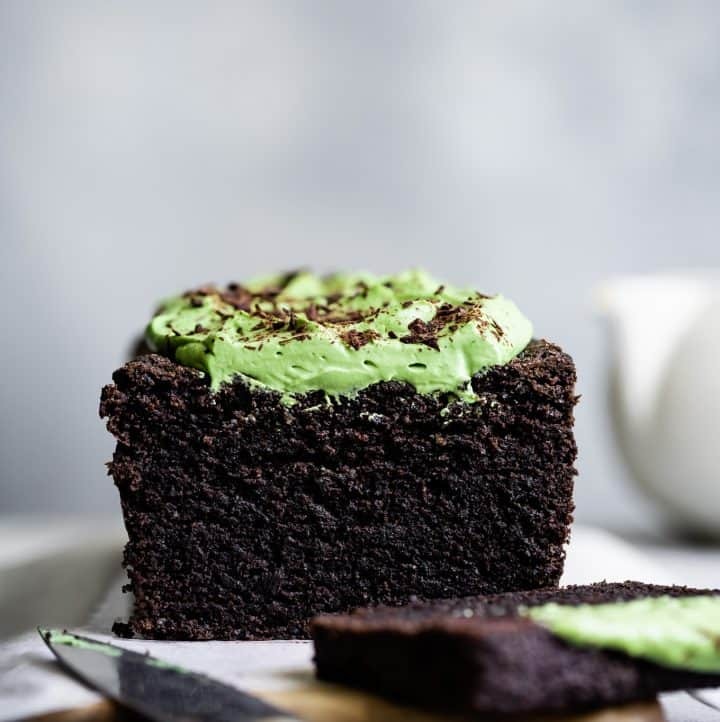 The first batch – made as cupcakes – was exactly the cake I wanted…only they lacked the vibrant green of the matcha cupcakes of my past. With a bit of brainstorming, Alanna suggested acid as a factor and recommended buttermilk or lemon juice. The buttermilk cupcakes stayed brown, but the lemon juice batch turned out festively green! Except I forgot the baking soda in my testing frenzy so they didn’t fluff up as much as the nearly-perfect first batch. The fourth – and intended final – iteration that included the lemon juice and the missing baking soda went back to brown! Alanna was right about it needing acid, but the culprit was actually the presence of acid’s chemical opposite – alkaline. Baking soda, aka sodium bicarbonate, is purely a chemical alkaline. 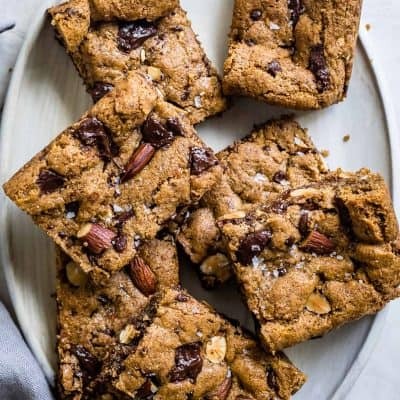 In baking, more alkaline means more browning.This is why we use baking soda to brown chocolate chip cookies or darken a chocolate cake. SCIENCE! Made up of baking soda, a built-in acid, and a bit of corn starch, baking powder is less likely to cause browning in baked goods. 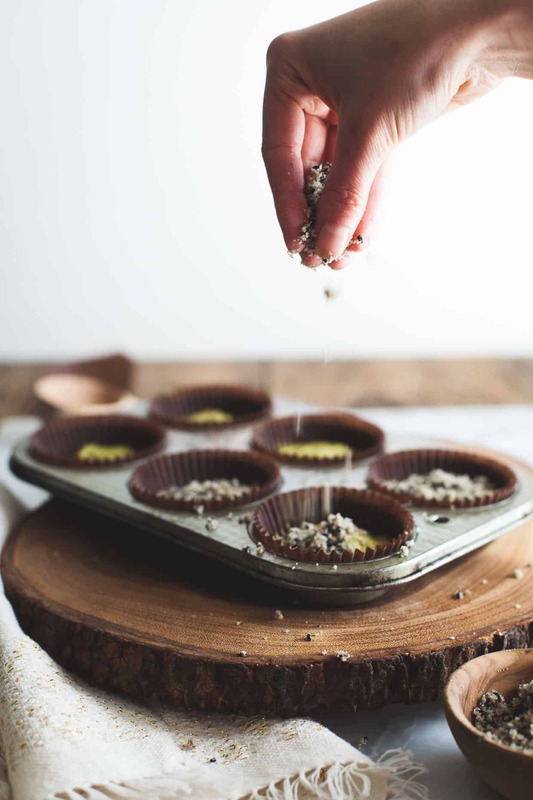 Batches five & six went back to the original recipe and replaced the baking soda with 3x the equivalent in baking powder and adapted cupcakes into cake. If you’re wondering about that nail in the middle – it’s a metal rose nail meant to evenly distribute heat so the center of the cake cooks just as fast as the edges. Just for funsies, I made one final batch with way too much baking powder to test the equilibrium of the chemical reaction (imagine the volcano science fair project or mentos+diet coke experiment, but in cake form). 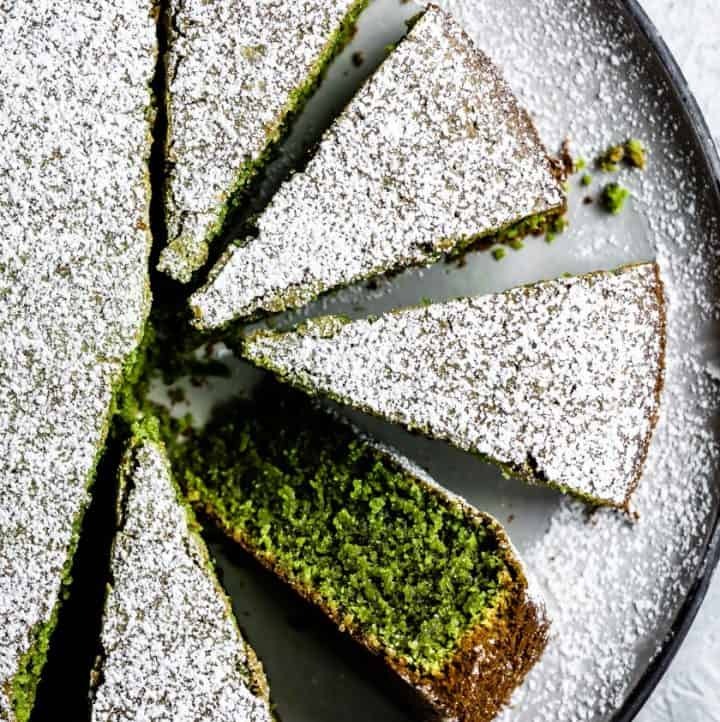 Black sesame and matcha were meant to be married. Bitter green tea goodness and nutty black sesame rolled up in sweet matrimony. 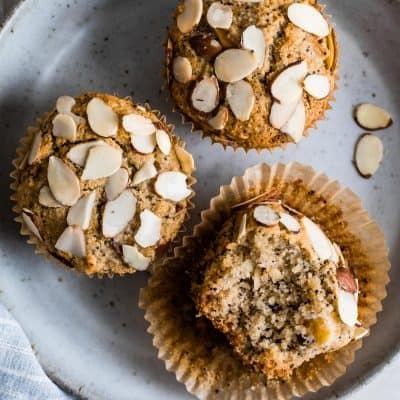 With strong earthy undertones, both of them show restraint from being overly sweet, which I think makes them all the more enticing…and helps with their occasional crossover into breakfast territory. Preheat the oven to 350°F and line the bottom and sides of a 6-inch round cake pan with parchment paper (if you're lazy like me, just press a big piece of parchment paper into the pan). Alternatively, if you're making cupcakes, line a muffin tin with cupcake liners. 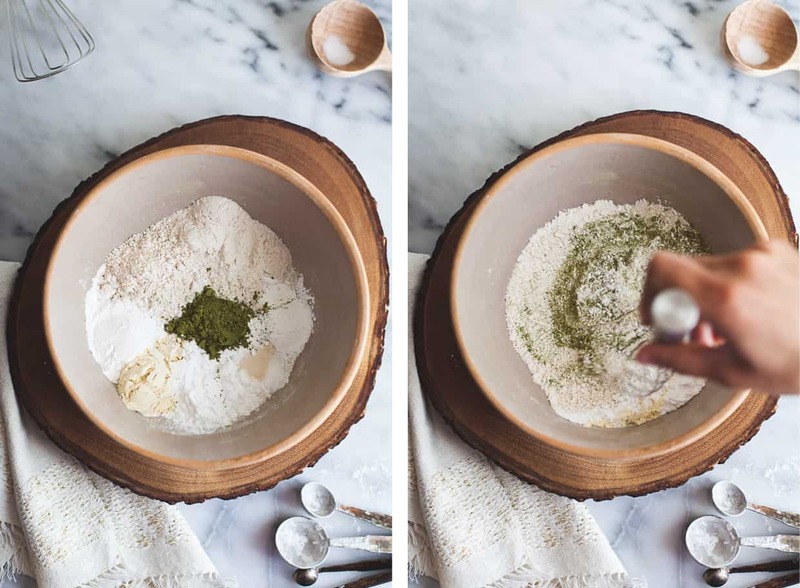 Whisk the brown rice flour, oat flour, millet flour, sweet rice flour, tapioca starch, xanthan gum, matcha powder, baking powder, and salt in a medium bowl. 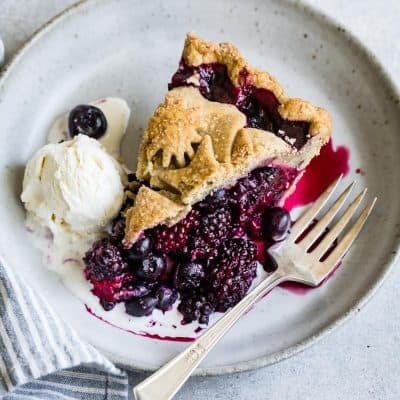 Prepare the streusel topping by mixing all of the ingredients together in a bowl until evenly combined and clumpy when pressed together. Set aside. In the bowl of a stand mixer, beat the butter, sugar, and honey until light and fluffy. Scrape down the sides and beat in the vanilla and eggs. Mix in the milk and beat until smooth. With the mixer on low, slowly add the dry ingredients to the wet ingredients and mix until smooth. Pour the cake mix into the prepared cake pan or divide it among 8-10 cupcake liners, filling each 2/3 full. Let it rest for 5-10 minutes. Sprinkle the streusel topping over the cake/cupcakes. For cake, bake until a toothpick poked in the center comes out clean, 40 minutes. For cupcakes, bake for 24 minutes. Transfer to a wire rack to cool completely before serving. These colors are so beautiful together, it’s like a still life painting! Absolutely gorgeous, Sarah! 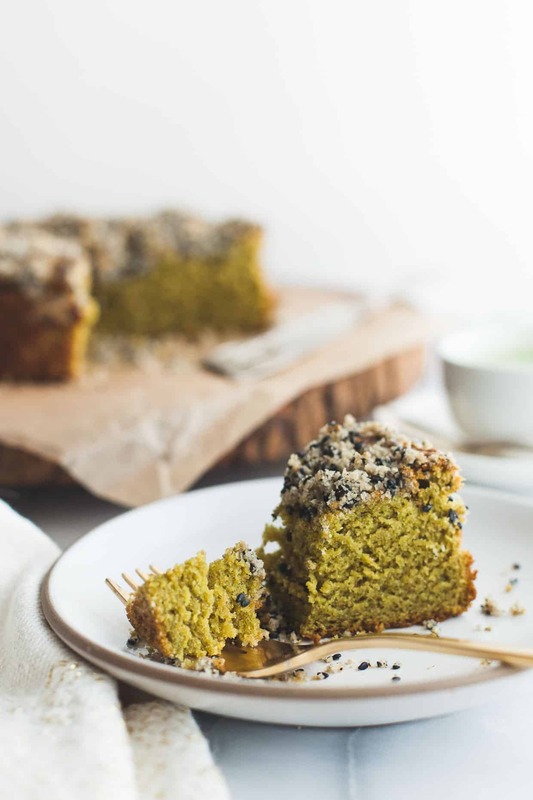 My stomach is growling after looking at this…This is a perfect recipe for St. Paddy’s Day! This cake is gorgeous, Sarah! 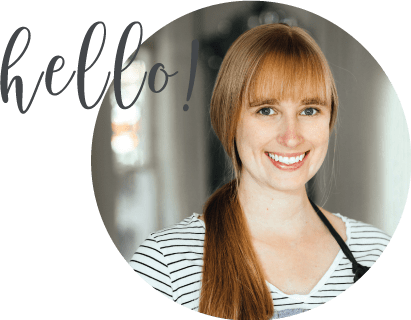 You always come up with the best gluten free treats! we used to eat cake for breakfast. i think it’s because asian cakes are less sweet. but my poor sister – her birthday is in november around thanksgiving. so the parents would buy a giant sheet cake for all the relatives who came over for thanksgiving. most people would eat a tiny teeny slice if any because they would be completely full from the rest of the meal. guess who had to eat the birthday cake for breakfast for a week+? :/ yeah, nobody buys such a big cake anymore. I am obsessed with matcha right now! This looks awesome! Yum! I love the texture of that cake! I can’t believe he wore your pants!!!!!!! hahahahaha!!!!! this is my favorite story ever. Bahahaha he didn’t ACTUALLY wear my pants – he just SAID he did. Bahaha – I like how you feel apologetic and I instead LAUGH at him. You’re a much better wife than I am;) I love that our flavor obsessions are so similar! 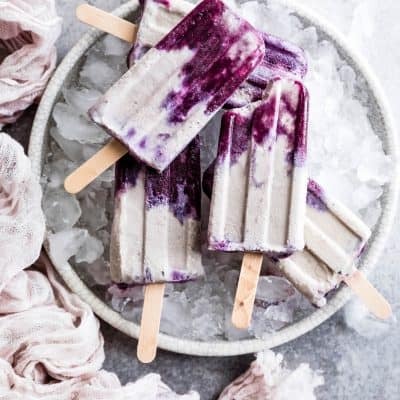 Beautiful recipe! Looks scrumptious! Ok if Roy could fit in my jeans I would be mortified plus they would look like Capri pants on him! I love the way Lucas just goes with it! His a good Guy! Yay! I’m so excited for you to finally get some matcha (are you going to Trader Joe’s while you’re at it??;). Thank you so much for your sweet words, Traci! 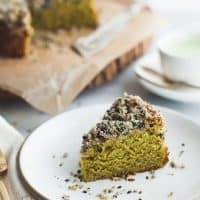 The black sesame streusel is definitely my favorite part to eat too! WOW is all I have to say about this incredible cake Sarah. 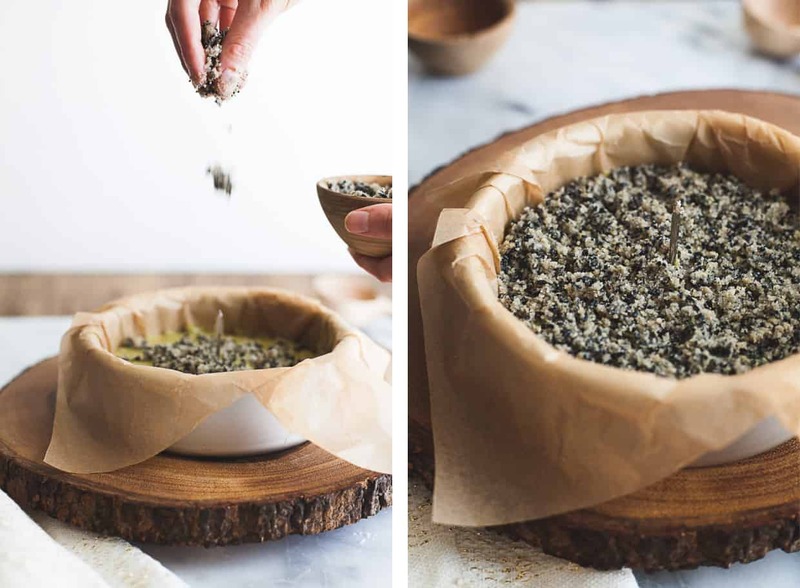 The matcha and black sesame combination is just genius. Pinned! Haha I can BARELY fit into Lucas’s pants (as in, they are too SMALL), but they look terrible on me;) Yes! He loves kale smoothies – he’s so particular about what he puts in them too – like the bananas MUST be frozen. Ahh! Disneyworld was such an amazing whirlwind – we rode all the rides, ate all the food, and got none of the sleep! this looks amazing! 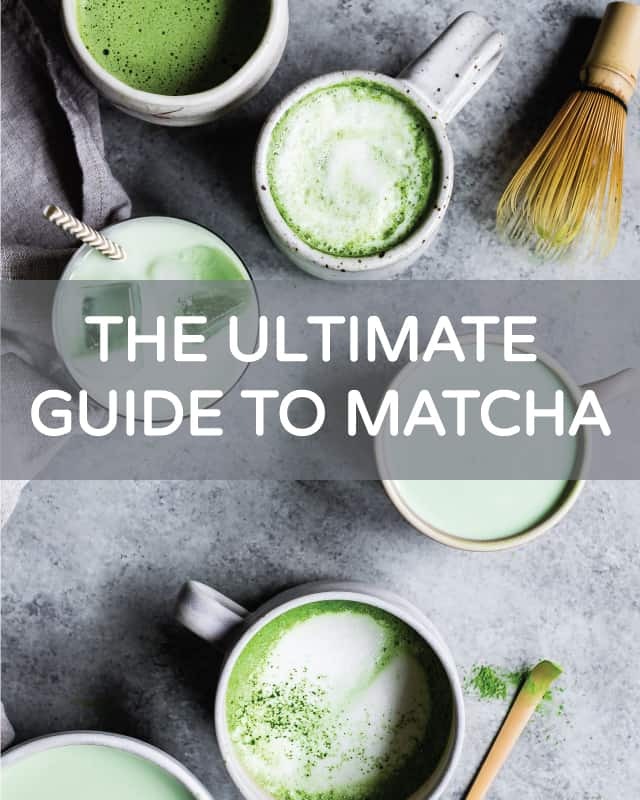 i can’t wait to try it…but, i would love to know what GF matcha you use? I am having a hard time finding a real GF brand. Many thanks! 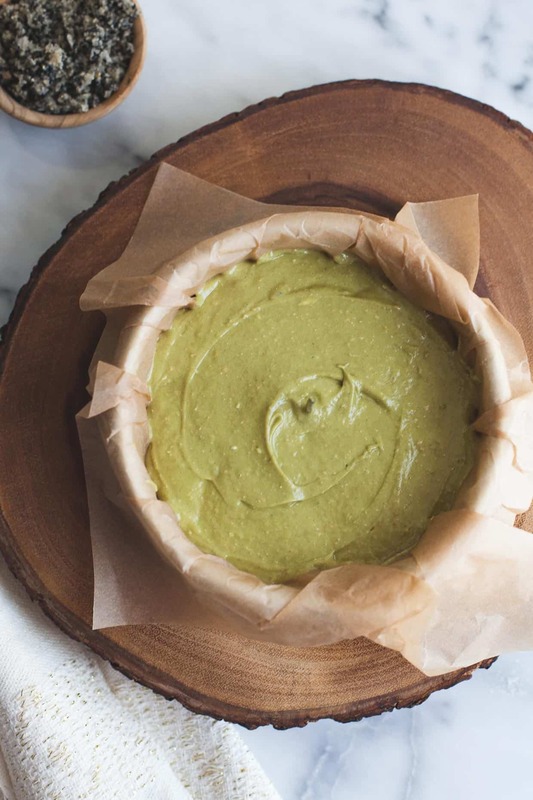 Great question – there’s a great gluten-free matcha you can order off Amazon! I’m with Lucas… I would totally eat these for breakfast and call them “muffins” as well. But then again, that’s why I’m a fatty hahaha. And that black sesame streusel?! Holy cow it’s super creative!!! I’m really regretting it took me so long to come check out your blog! 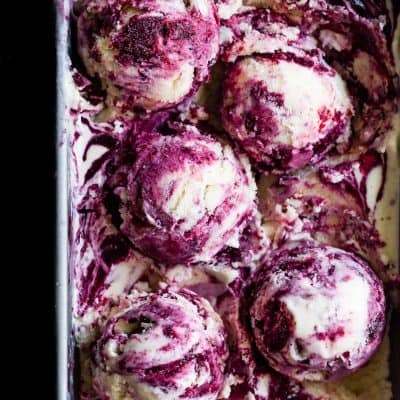 I just found my new favorite food photographer (I didn’t even have one before!) :) I’ve been sitting here for a few minutes trying to think of what to say but I can’t come up with the words. I’ll just say your photos are absolutely gorgeous! And who designed your page?! LOVE it. The cake looks great, too – I’m just overwhelmed by everything else! This looks amazing! 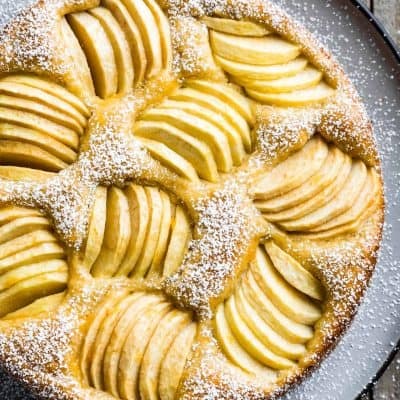 Will I be able to use a standard 8 inch round cake pan? Thank you! While I’ve never tested it in an 8-inch round cake, I imagine it’d work just as well. 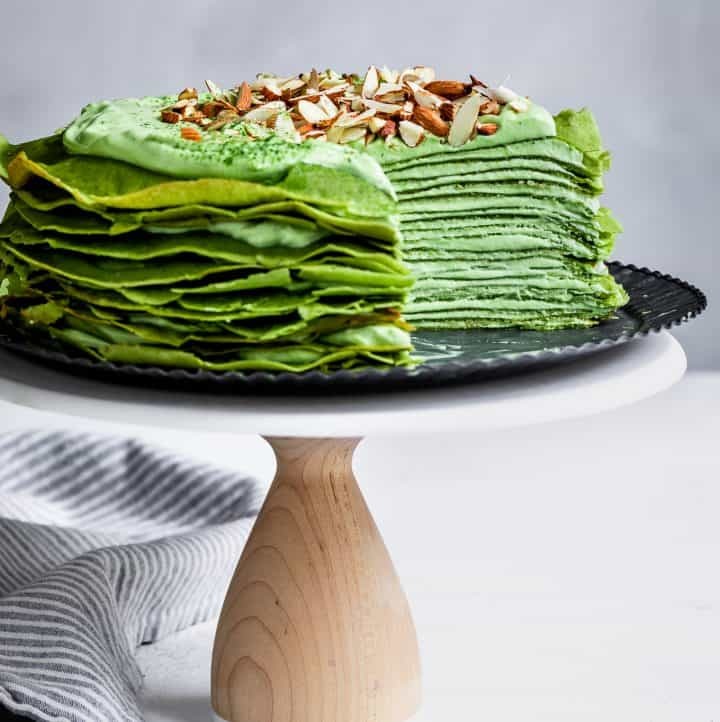 The cake will be a little bit thinner, and you might need to reduce the cooking time a couple of minutes – I’d just check every couple minutes starting at 30 minutes! Please let me know if you end up making it in an 8-inch round pan! I’m dying to make these… though i have no sweet rice flour… any substitutions you would recommend? 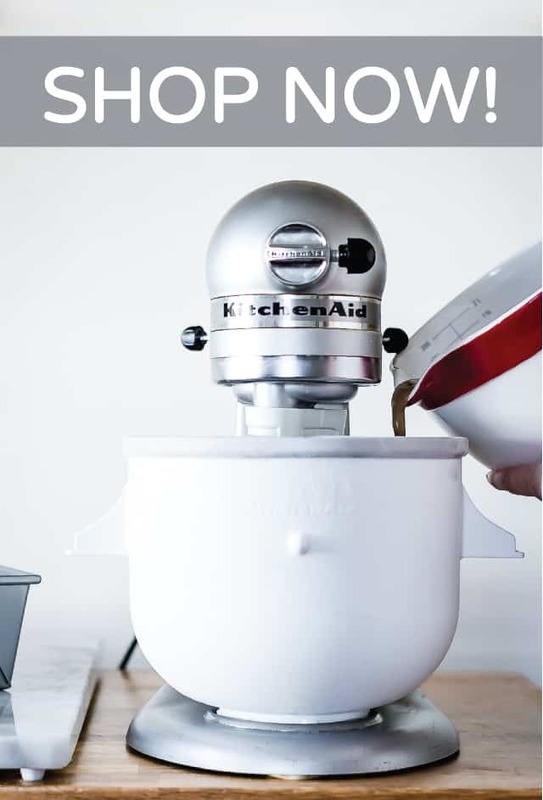 Though I’ve never tried it, I would recommend substituting an all-purpose blend like Bob’s 1 to 1 blend for all of the flours (3/4 cup total) – then you just need to buy one flour! 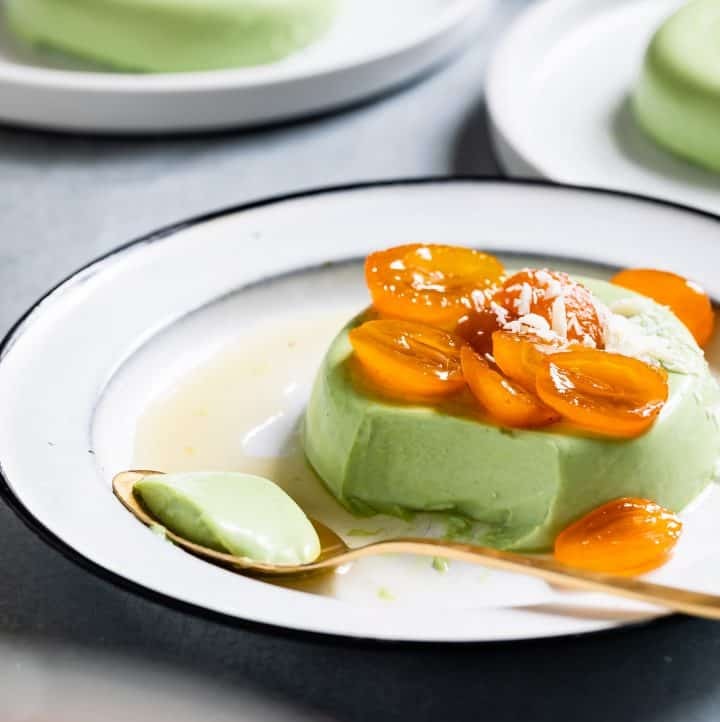 Alternatively You could try upping the xanthan gum to 1/2 teaspoon and replacing the sweet rice flour with more tapioca starch. Let me know what you try and how it works!! Hi! do you think it’d be ok to substitute all the flours except rice flour and oat flour with Almond flour? To be honest, I’m not sure! My guess is no because almond flour is much heavier, oilier, and denser. If you’re just trying to reduce the number of flours, I’d replace all of the flours (including the xanthan gum) with ¼ cup + 1 tablespoon sweet rice flour, ¼ cup oat flour, ¼ cup + 2 tablespoons millet flour (I haven’t tried it with this cake, but this is a mix I’ve used with other cakes with success! ).